much love, illy: i broke one of my own rules today (and a few current obsessions). i broke one of my own rules today (and a few current obsessions). i'm one of those weird folks (don't hate me) that dislikes black with brown - unless it's the correct shade of black and brown. like today, the brown belt worked better with the black top than the black belt i had. there. i said. it's out in the open. moving along...so i've pretty much been on vacation for over a week now, so my regular current obsessions wednesdays has been a little off. (so i guess that is the 2nd rule i've broken for myself - i will get it off and running as soon as life is back to normal again). though this is not as elaborate a list as my usual obsessions post, here are a few that have been nudging at me. however, you do know i've been obsessing over the hunger games for the past two weeks. 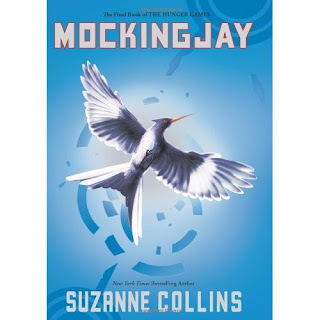 during the winter storm last week, i inhaled the second book, catching fire and during a wal-mart run (the only store open that week - gah), i bought mockingjay 'cause of course i HAD to find out what happened to my Peeta (yes, yes i am team Peeta). i'm almost done and my heart is currently breaking. that's all i will say. ever since lauren mentioned this book on her blog, i added it to my list of must-reads. it actually trumped a few others on that list because the plot totally intrigued me. i mean, come on: a mix of twilight and hunger games. hellooooooo! of course, it trumped. and alas, the other day while ryan had to run some errands i asked him to drop me off at kohl's. we don't have one where i live so anytime i visit him, i try to stop by here ('cause i'm in love with the lauren conrad and the simply vera collections. gag me.) well, these babies caught my eye - and i'm still debating in my mind if i'm going to make a run back to kohl's before the road tip home today. i tried them on and they were so comfy (they really were!) - and i think they'd be fun with a pair of jeans or even a floral dress to contrast them. what are you obsessing over this week, friend? also have you broken any rules lately? and today i head back home to family. i've missed them. i've missed pey-pey too. it's been forever since i've seen that dog. oh, and ryan's coming with me to visit, so we don't have to say bye yet. (yipee!!) i might have to teach him how to play just dance 2 now won't i? p.s. come back later today to find out who won the Aisle to Aloha Studio giveaway! Cute outfit and WHAAAAA those boots are from Kohls!? NOW WAY!! I LOVED Matched. I got an ARC (Advance Readers Copy) from when I was book blogging back in September and it was awesome! LOVE those shoes! you can't have too many pairs right?... haha that's my excuse haha. I have the Hunger Games in my pile of books and have yet to pick it up... i fail haha. I just discovered your blog! So cute! Anyways, I started reading Matched a couple of days ago when Lauren talked it up. You won't be disappointed. And who isn't Team Peeta?! Love him! You definitely need to go back and get those boots. 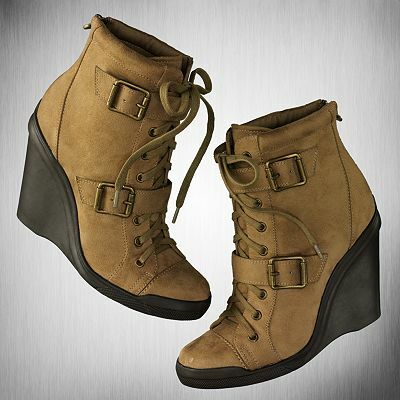 They would look so cute on you! There, you have my permission. Now go get them. Now I need to go to Khol's hahaha! I LOVE your outfit! It's funny because I like matching everything, but I'm okay with brown accessories on black outfits. i love the hunger games. i was really team Gale..but Peeta's not that bad too. i hear they're making this to a big budget film. Yay! More time with Ryan is always a good thing. And I don't mind black and brown. In fact I love it! You were my friend until you said Team Peeta! ;-). I heard about Matched as well. May have to check it out! you should get the shoes, those are so cute! those boots, those boots, those booooots! I'm usually against black and brown as well - not as a "rule" I usually just don't ever think of putting them together. This looks great though!! Too funny. I bet you hated my outfit the other day and my long-winded post about black and brown together. hahaha. I think you look great today! i'm weird about mixing black & brown too! but i barely own any black so it's not something i really have to worry about. i think that belt works just fine though. I was discussing that with my husband the other day. I don't think I can do it. As much as I want to wear brown and black together, something makes me cringe. But when I see others do it, I'm impressed. I just personally can't. I agree! Love the brown belt with that top and the boots. CUTE! My heart broke too, but it gets a little better. Hang in there! 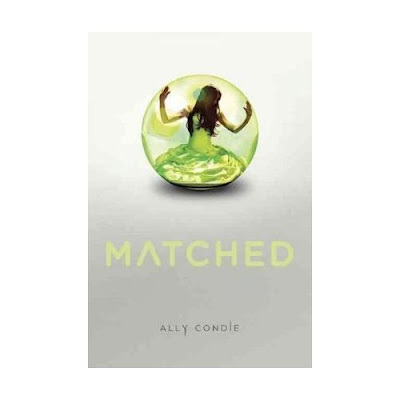 I need to read Matched next. It sounds so good! Ah I am not far into Mockingjay AT ALL. I need to get on it! And that book Matched sounds intriguing. i also have a no black with brown rule, but i think you pulled this off quite nicely! ohhh those shoes are soo awesome! i want me a pair, stat!!! im a big advocate of the no black and brown rule. but have found myself breaking that rule from time to time. so ... you're not the only one. maybe we should form a support group??? I love stripes!! and I think you should get that boots!! it will look really nice with skinny jeans and ofcourse as what you said dresses!! plus you can still wear them on spring time!!! I love your tunic - super cute! My best friend can't stand black with brown, but I love it and always drive her crazy by wearing it, haha! i was team gale. but it was still a fantastic book series!! it's exciting to see more people getting into it. Team Peeta all the way! I'm with you on the black and brown thing, and also navy blue and black. I'm very picky when it comes to try and matching those colors.